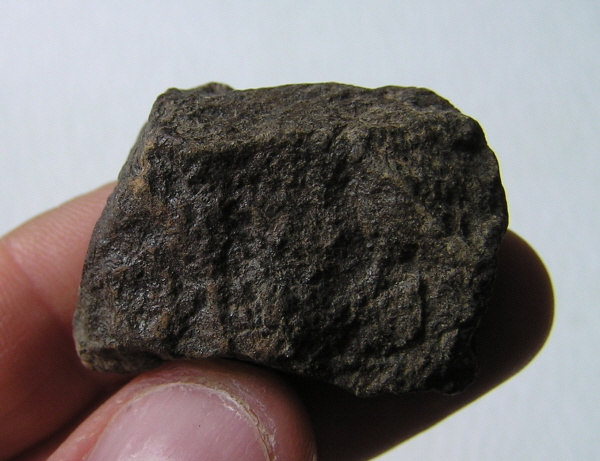 Tiny Little Chelyabinsk Meteorite Individual - The legendary Recent Russian Fireball! 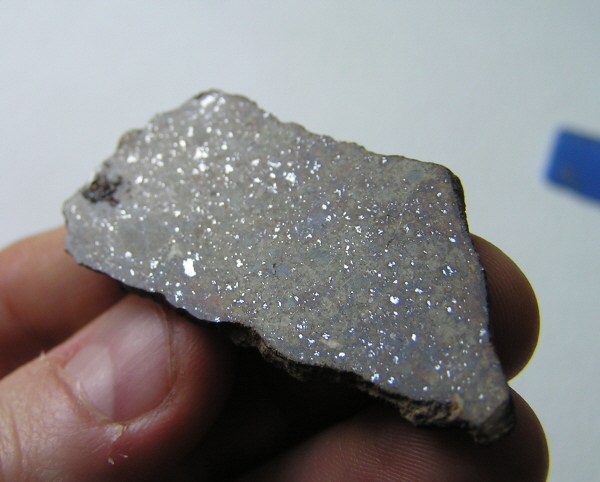 This is an ideal introduction to the amazing world of metorite collecting and would make a GREAT gift for any astronomy or natural history fan! 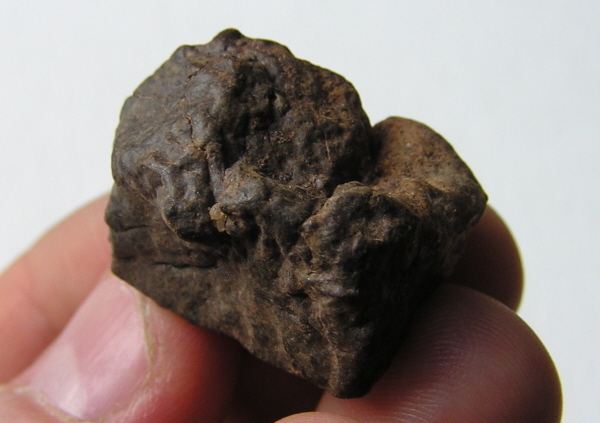 This is a super little item to start a meteorite collection! 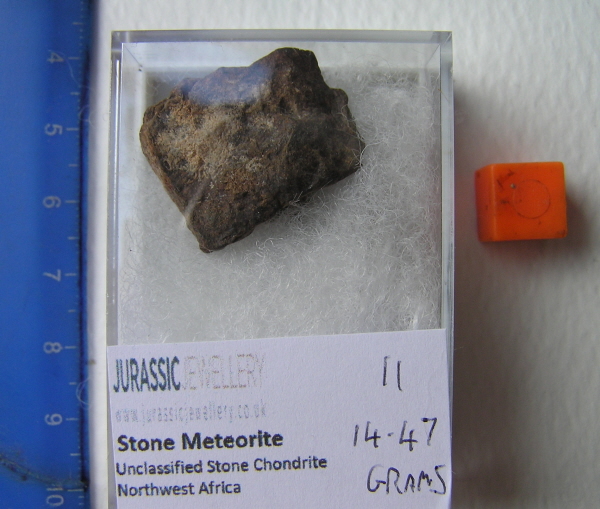 It is is a little card mounted stone Chondrite Meteorite. 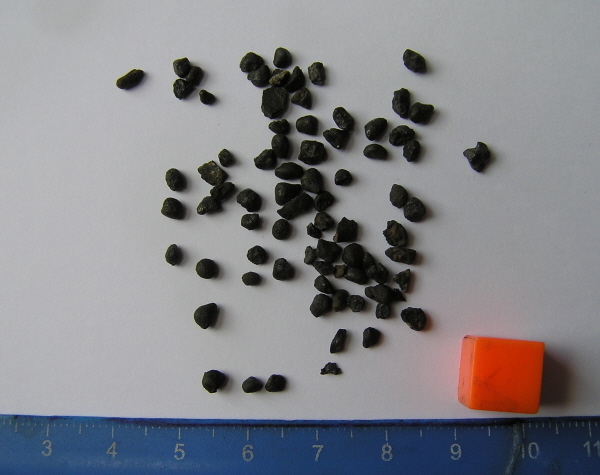 The meteorite is a small but genuine stone Meteorite from the Sahara Desert. I have redesigned the card and it is now printed professionally on thick shiny card stock. 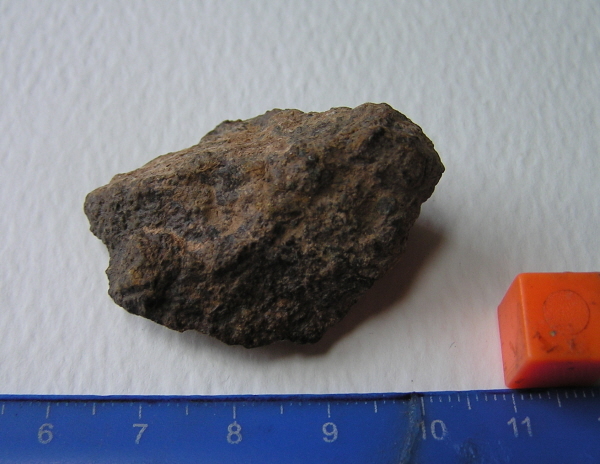 This is a super large fragment of unclassified ordinary chondrite meteorite. 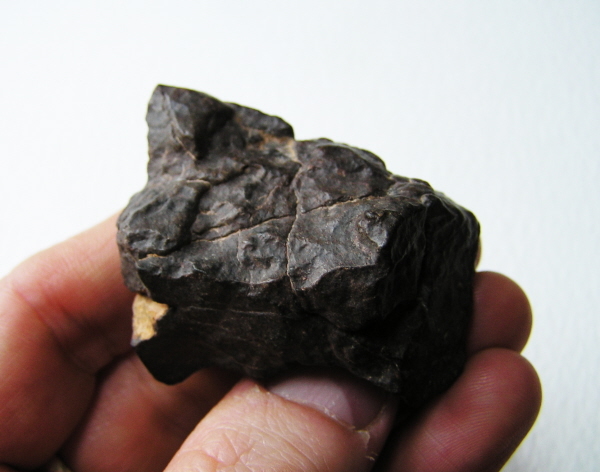 From stocks I have held for years, but not had time to list, it is a super hand specimen with a nice weathering rind and polish and nice brecciation. 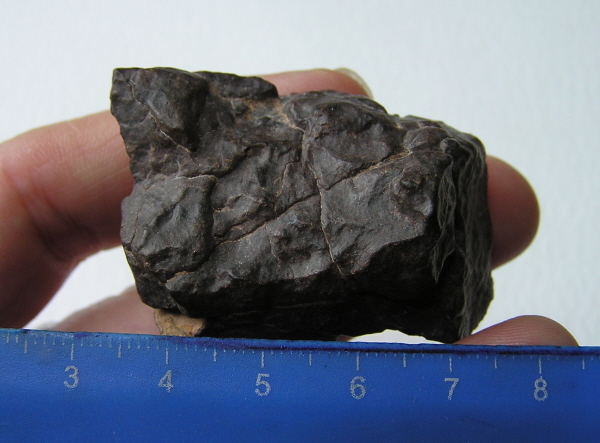 The meteorite is unclassified which means it hasn't been given an official meteorite number but this doesn't mean it isn't a genuine and valuable meteorite. 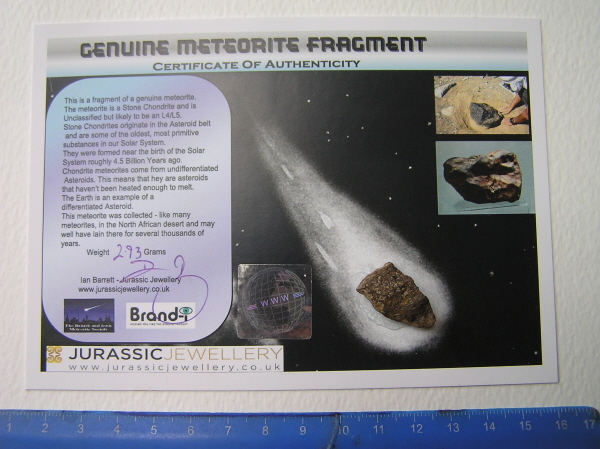 I guarantee every meteorite I sell for life and you will receive a signed certificate of authenticity with a unique holographic serial number - as well as an A4 full colour meteorite information sheet. 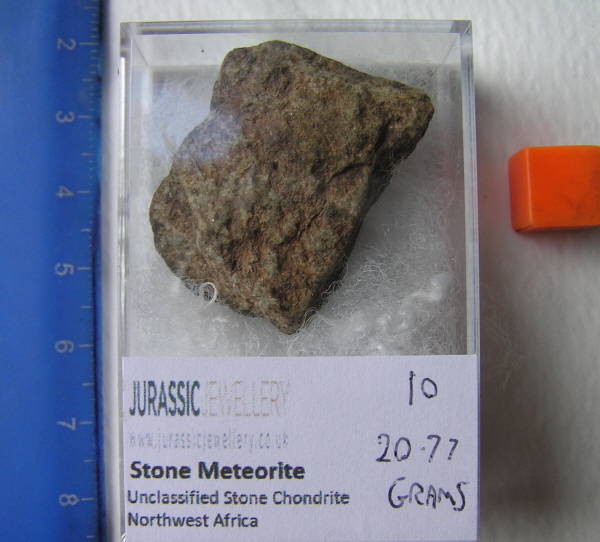 This is an ideal introduction to the amazing world of metorite collecting and would make a GREAT gift for any astronomy or natural history fan! 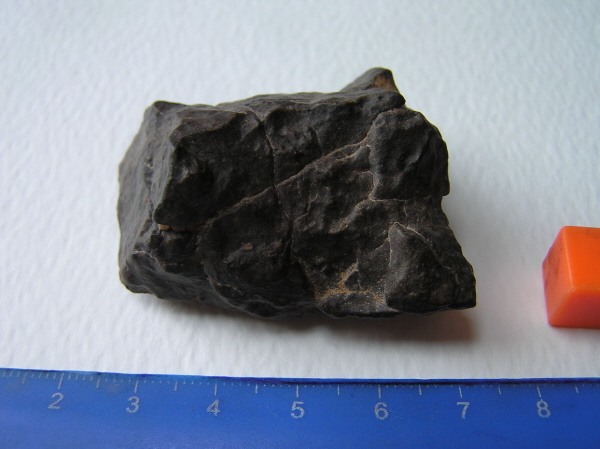 This is a superb large fragment of unclassified ordinary chondrite meteorite. 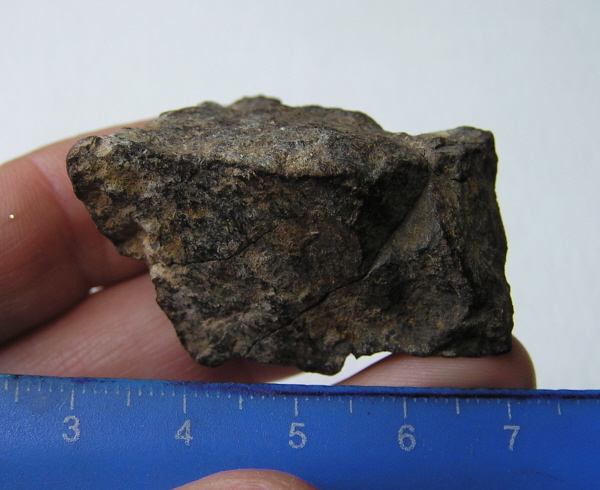 This is a gorgeous little endcut from an unclassified ordinary chondrite meteorite. 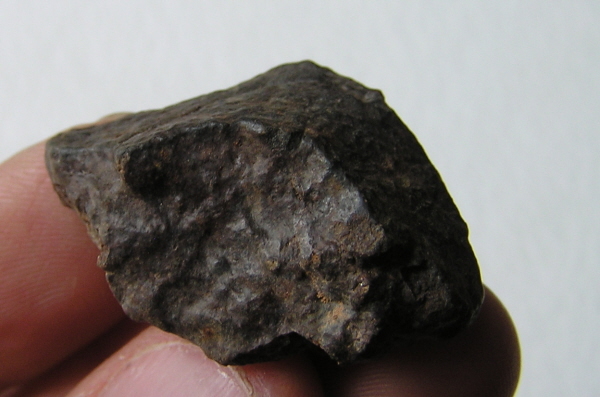 The face shows off the ferrous iron flecks nicely - a feature unique to meteoritic rock. 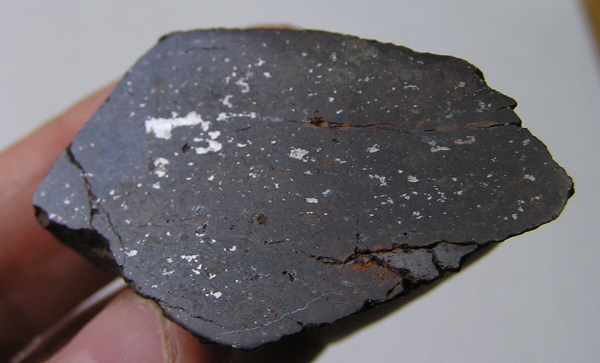 The meteorite is unclassified which means it hasn't been given an official meteorite number but this doesn't mean it isn't a genuine and vauable meteorite. 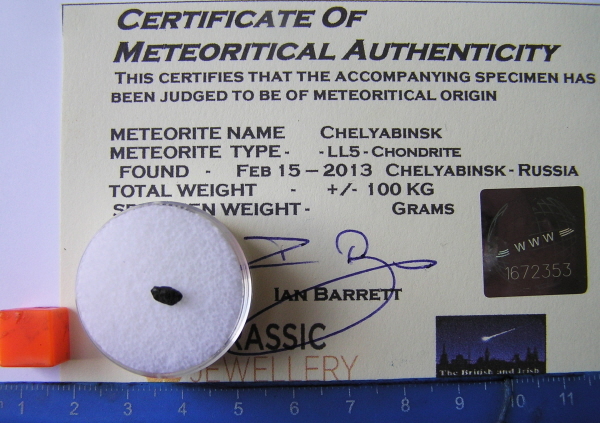 I guarantee every meteorite I sell for life and you will receive a signed certificate of authenticity with a unique holographic serial number - as well as an A4 full colour meteorite information sheet. 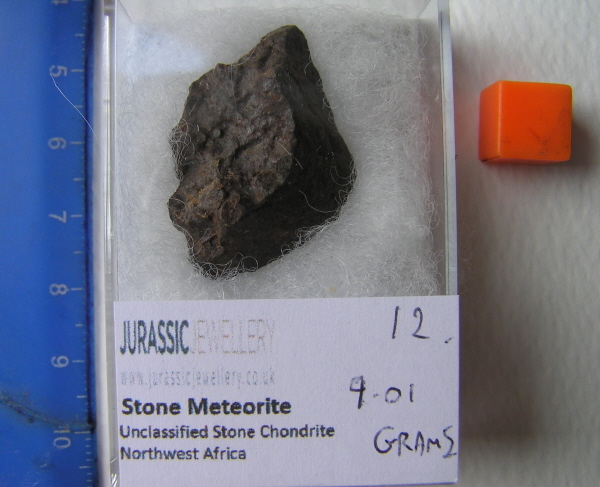 This is an ideal introduction to the amazing world of metorite collecting and would make a GREAT gift for any astronomy or natural history fan! 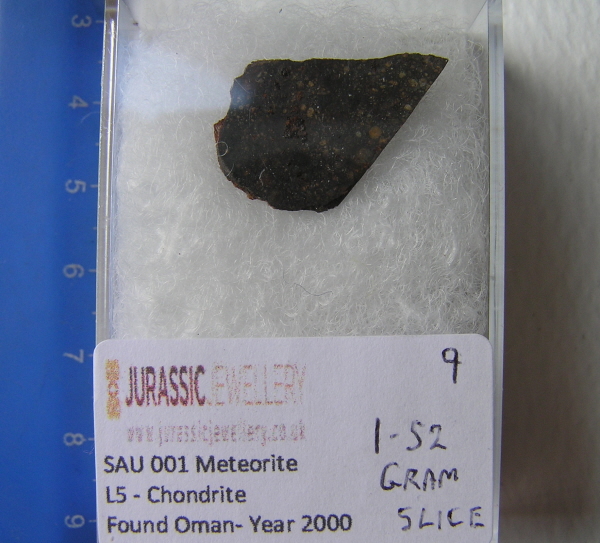 This is a gorgeous boxed slice from an unclassified ordinary chondrite meteorite. 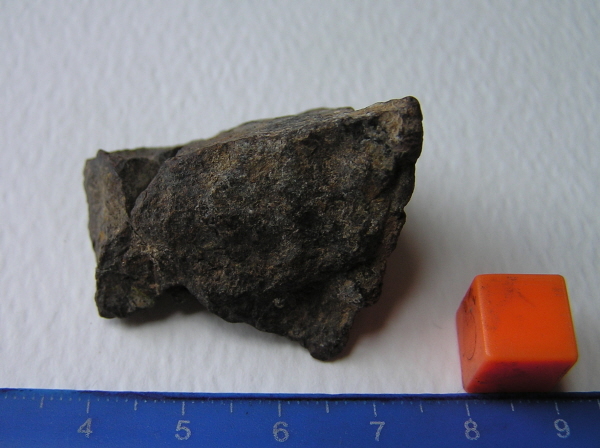 This is a super little fragment of an unclassified ordinary chondrite meteorite. 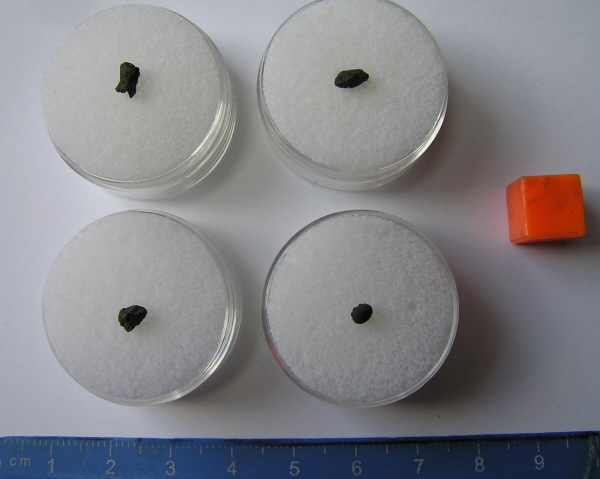 What makes it special is that one face of the meteorite has been cut and polished and this shows a few tiny ferrous iron flecks which are one of the characteristics of these stone meteorites. 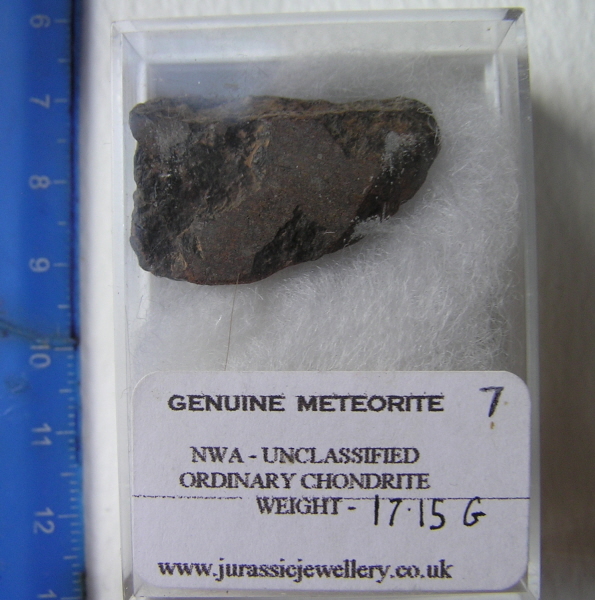 This is a superb Boxed fragment of unclassified ordinary chondrite meteorite. 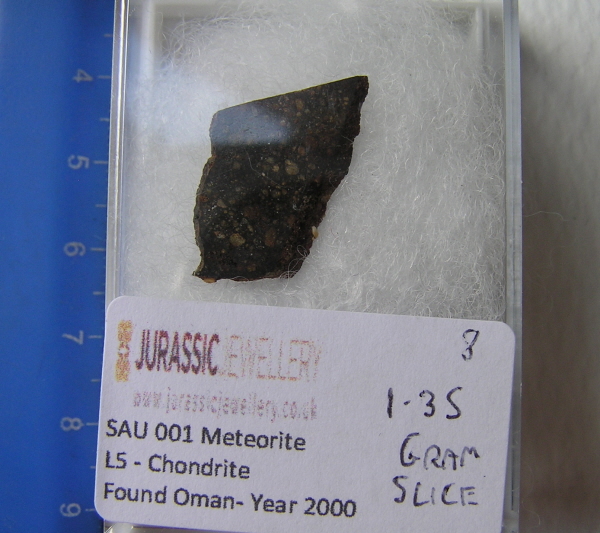 This is a gorgeous little slice from a specimen of the SAU 001 L5 chondrite meteorite. 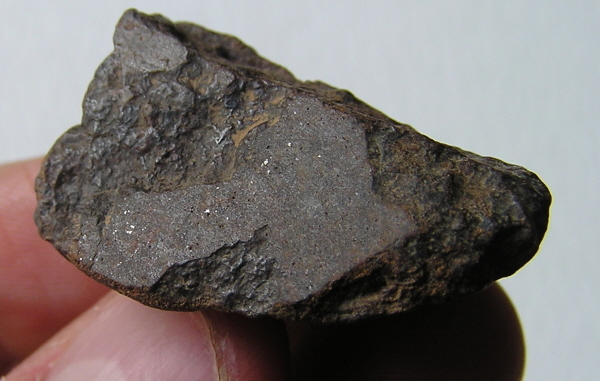 The polished face shows off the ferrous iron flecks nicely - a feature unique to meteoritic rock, and also some really nice clear chondrules.
. 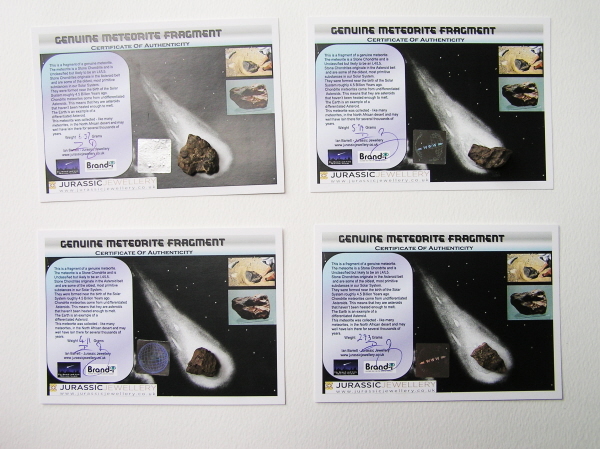 I guarantee every meteorite I sell for life and you will receive a signed certificate of authenticity with a unique holographic serial number - as well as an A4 full colour meteorite information sheet.